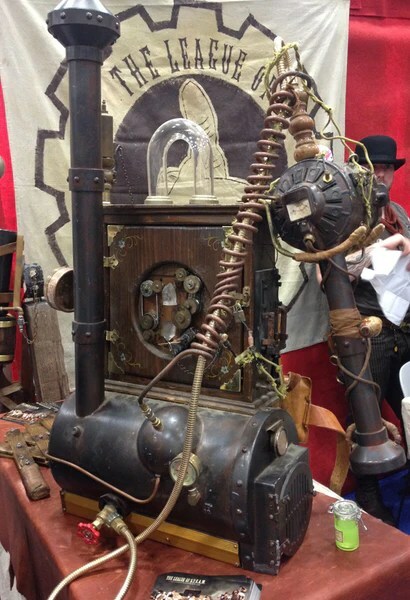 The link takes you to a Youtube video, with Cogpunk Steamscribe (in her Steampunk Sunday persona) discussing the delightful gadgets of the Steampunk cosplayer. Seriously, one of the best gadgets I’ve seen in a long time. Among my favourite gadgets I’ve seen in a movie were the umbrellas used in ‘Kingsman: The Secret Service’, where the umbrellas held dart guns, were bullet proof shields, as well as being stylish and keeping off the rain. 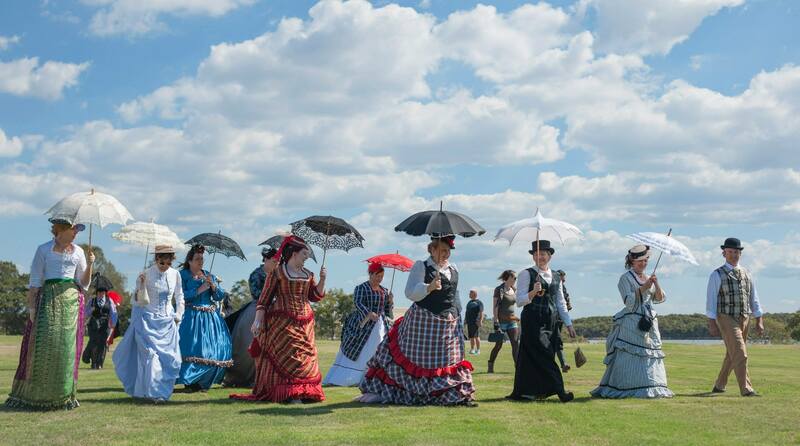 Of course, Steampunk literature has it’s fair share of weaponised parasols, and parasols used in combat. Alexia Tarabotti, also known as the Lady Maccon, of the Parasol Protectorate by Gail Garringer, is an expert in using a parasol as a weapon. 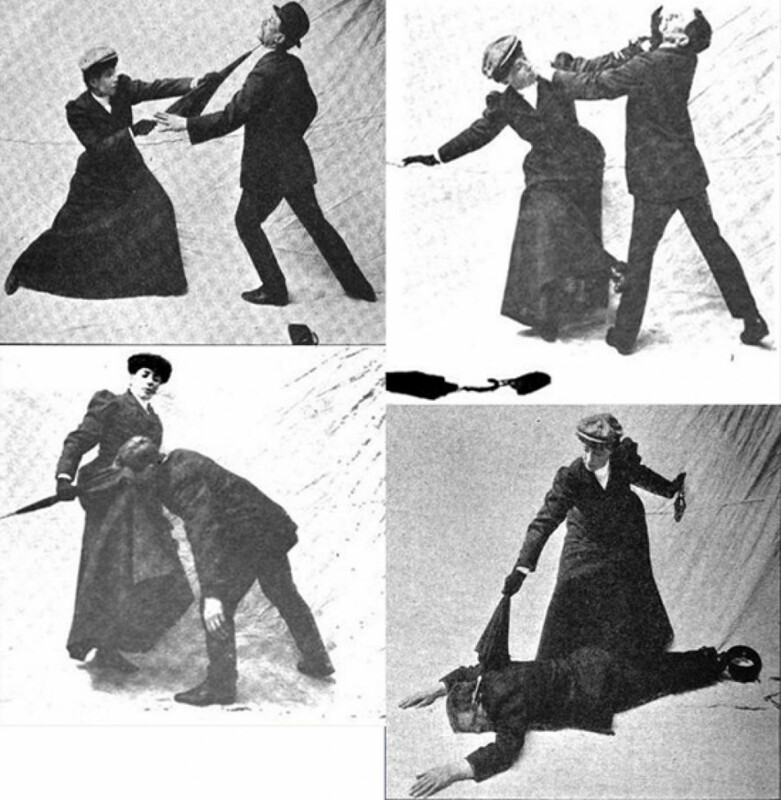 In real life, suffragettes were taught how to use hat pins and parasols as weapons for their protection. Personally, I love the concept of something as dainty as a parasol disguising an actual weapon or gadget. There are many sorts of canes that hide equipment in their hollow centres, and I can’t see why a parasol shouldn’t be able to do the same. There are cane swords … so why not parasol rapiers? 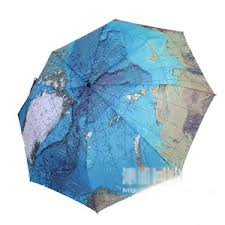 A parasol that converts to a microscope/telescope/sextant? 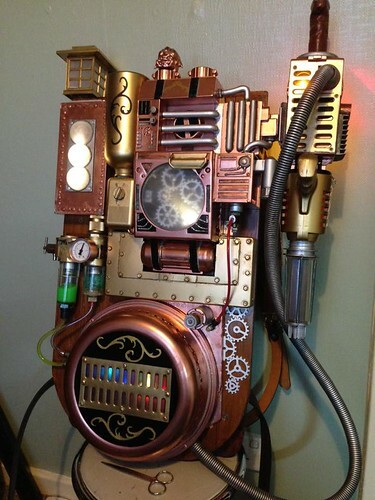 Since Steampunk is all about technology, gadgets should show up everywhere and familiar objects should be used in new and original ways. 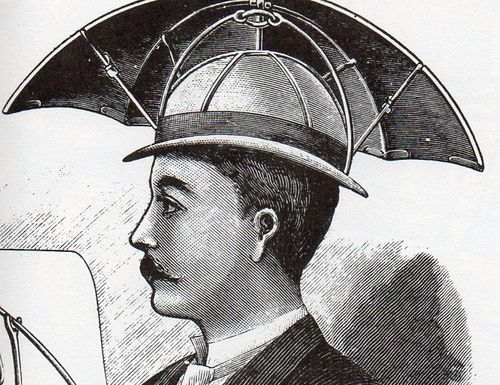 As my writing goal for today, I am going to investigate five new ways of using a parasol other than the ones I’ve already suggested. 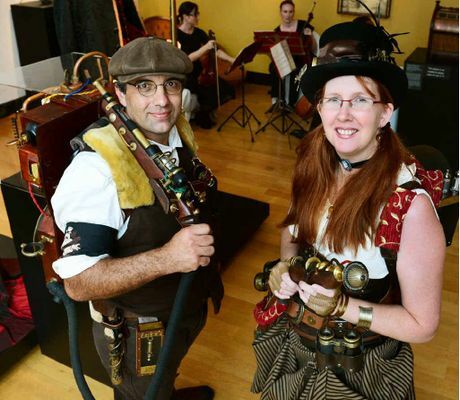 I am extremely fortunate to live in a city with a vibrant Steampunk Community. 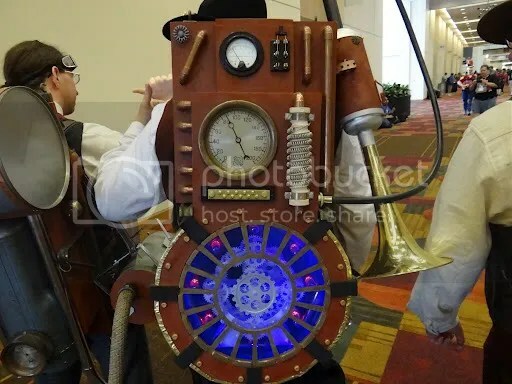 I am even more fortunate to have made a lot of new friends within the community, while at the same time reconnecting with an old friend from school and discovering a shared love of the Steampunk Aesthetic. One of my ‘new’ friends is Matt the Tinkerer; he is a new friend only in the sense that I met him and his family through the South-East Queensland Steampunk community. Matt is an inventor, and he designed and constructed his Steampunk Ghostbuster proton pack, and my own, and the one his fiancée Colleen wears. 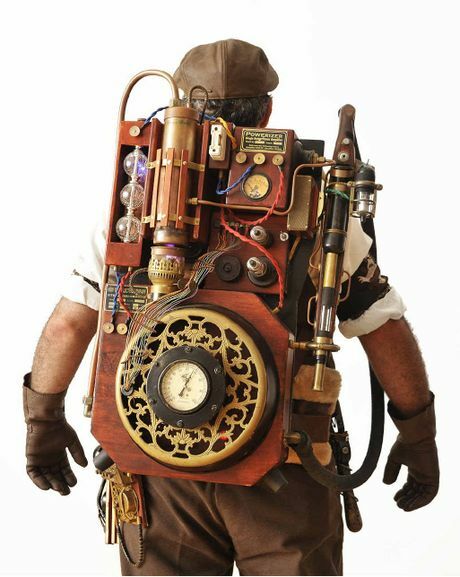 He assisted the other Steampunk Ghostbusters with their equipment, which is why our equipment looks so authentic. To assist in designing your own proton pack, here is a labelled original pack from the original movie. You can see that my pack lacks a lot of this detail … because I am a middle-aged woman who can’t really carry around too much weight on my back while wearing heeled boots. You can see that Matt’s pack is much larger, more detailed, and much, much heavier. When you are designing your pack, you should take weight constraints into account. The male members of my team always have sore backs after a night in costume. They look amazing, but they pay for their commitment to their art. 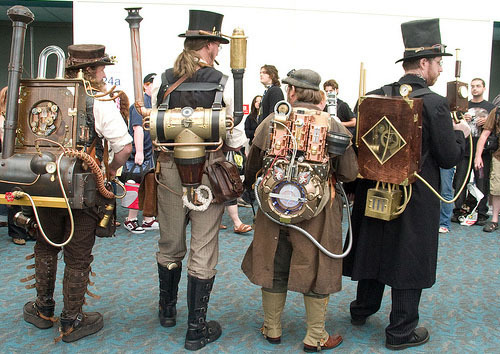 Below are some other Steampunked proton packs. An assortment of proton packs. As you can see, you can get fairly creative but you should still be recognisably a Ghostbuster. I may be a tad biased, but I like Matt’s interpretation better than this. 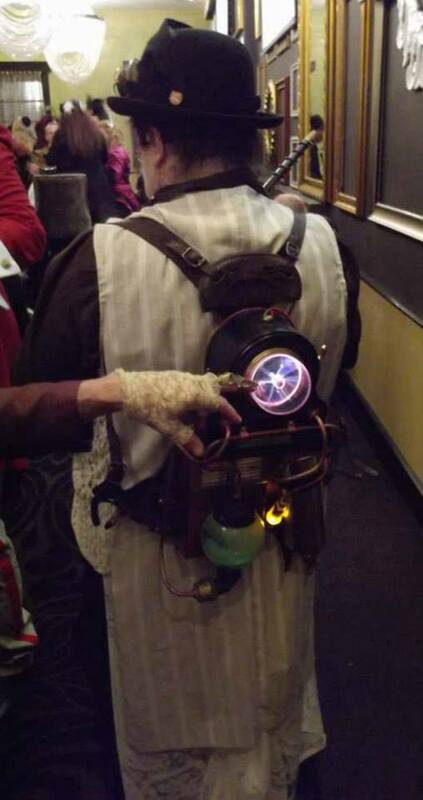 One of the proton packs used by the League of Steam. Of course, not everyone is as creative or clever as Matt the Tinkerer.Of course, it also helps that Matt has the love and support of Colleen. But half the fun is giving it a go. You can’t make a hash of it, because it is your interpretation! Matt the Tinkerer and his beauteous Colleen. One of the great innovations of the Victorian era was the velocipede, the human-powered vehicle. With the advent of the motor vehicle, roads had to be maintained to a higher standard. Less horses meant less horse apples on the roads. This made conditions perfect for the introduction of the bicycle and all its cousins, the velocipede. 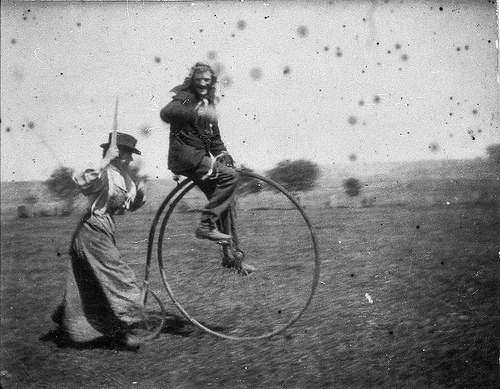 Man on a penny-farthing bicycle being chased by his sister (Maggie & Bob Spiers) – West Wyalong, NSW, Circa 1900, in the collection of the Museum of NSW. 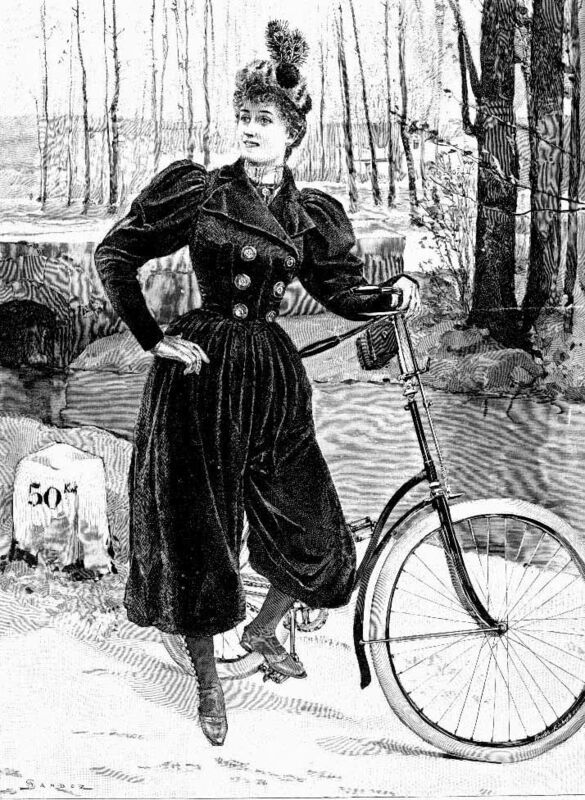 Riding a bicycle in skirts in awkward and even dangerous, since trailing hems might catch in the spokes or chains. 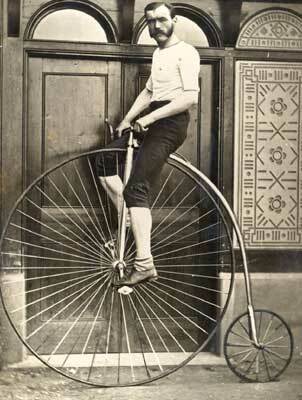 As the popularity of velocipedes grew, their were several strategies to get around this. 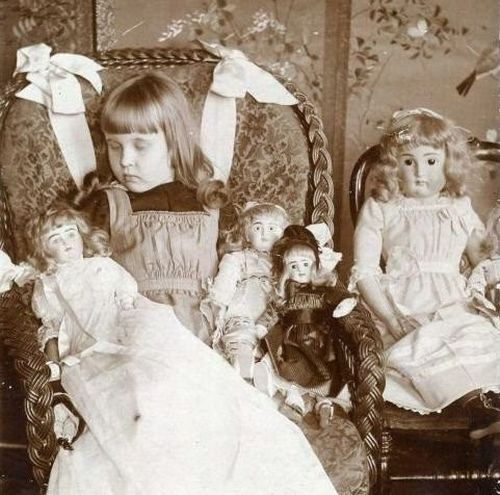 Machines were made to accommodate people wearing skirts, though none were truly successful. Some machines were designed for to occupants – suggesting that the couple riding should be one man in trousers who would do all the work. And … bicycle outfits were designed that didn’t have skirts. 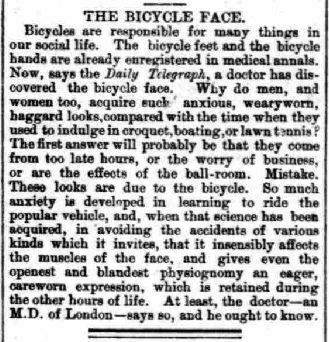 Then, apart from the scandal of women in trousers, people feared that riding a bicycle or velocipede would give them ‘Bicycle face’. I kid you not. 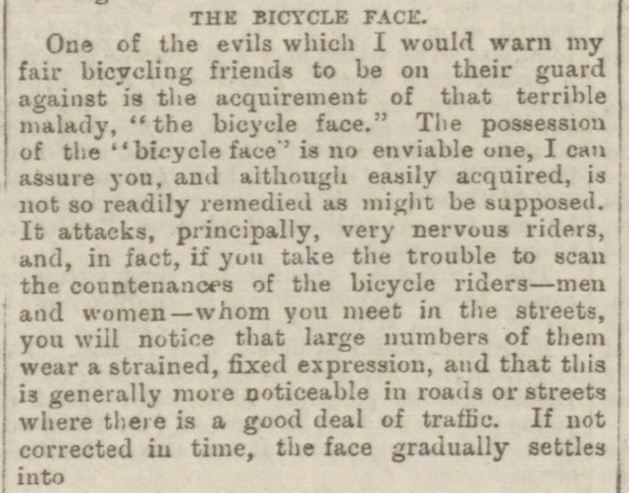 Just as people were going to suffocate if a steam engine went faster that 35 miles an hour, riding a bicycle had its own risks … the one one acquiring a rictus from the daily use of a bicycle. I must suffer terribly from ‘car face’. Joking aside, the bicycle offered a new freedom that even the working class could aspire to. It was certainly a boon to city women, because bicycles were light and manageable and affordable transportation. It gave them a taste for independence. 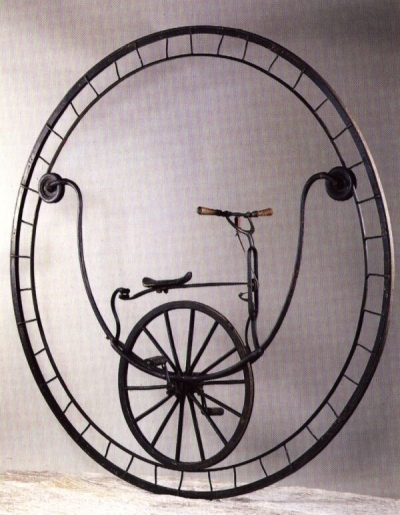 The earliest usable velocipede was created by Karl Dras, which he first rode in public on June 12, 1817. He obtained a patent in January 1818. It was made entirely of wood and was limited well-maintained pathways. Then the Michaux brothers created a company to mass produce their version of the velocipede. It ran from 1857 to 1871, and this vehicle was sometimes known as the boneshaker. The boneshaker was made entirely of wood at first, then later it was made with metal tires. Metal tires on cobblestone roads … no need to guess where that name originated from! 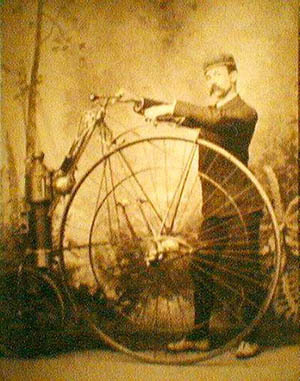 As technology was applied to the development of velocipedes, more comfortable machines were developed, until the machine was an all metal frame with rubber tires like the bicycles of today. 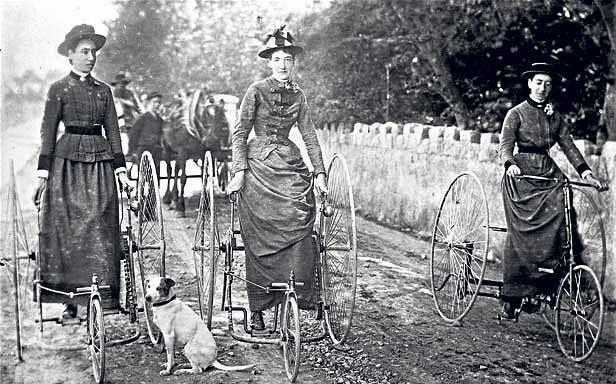 While young men were risking their necks on the high wheels like Penny Farthings, sensible women preferred riding the tricycle. Tricycles of the late Victorian era often had well designed brakes and steering systems. 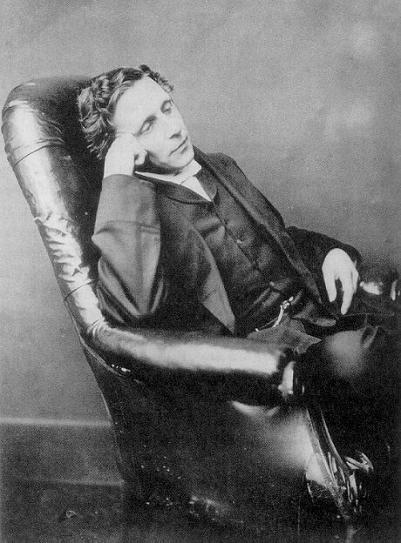 It was built by Rousseau of Marseilles, circa 1869. 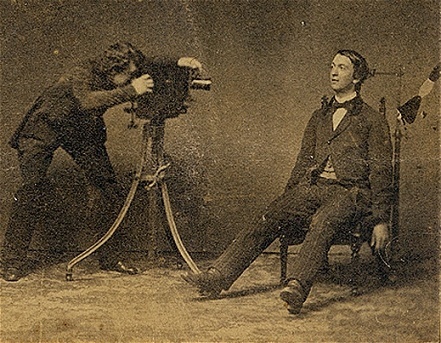 Image from Museum of Retrotechnology website. In this modern era, we usually only see bicycles. I think it is a great shame. The variation on the different type of velocipedes would have made for a quirky sight on the roads. 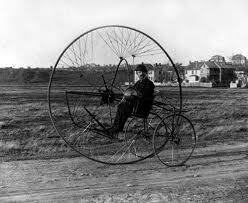 As a Steampunk writer, I can match the velocipede to the character, knowing that a reckless boy would prefer a Penny Farthing over a tricycle or quad-cycle. It is another way to add to a characterization by showing, not telling. 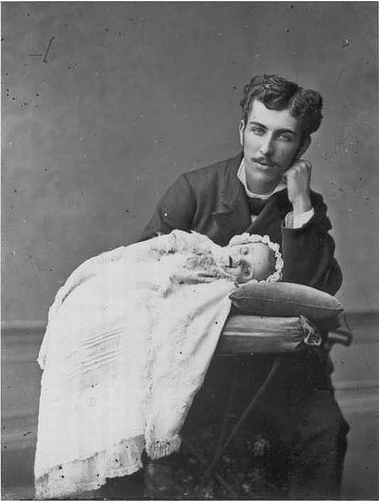 Now, before we go any further, a Victorian skirt-lifter was an item of apparel and NOT a man with wandering hands. They were decorative and fashionable, but they were a functional item as well, lifting hems out of the dirt. The hem wasn’t meant to be lifted permanently, and so a proper skirt-lifter was an actual gadget. 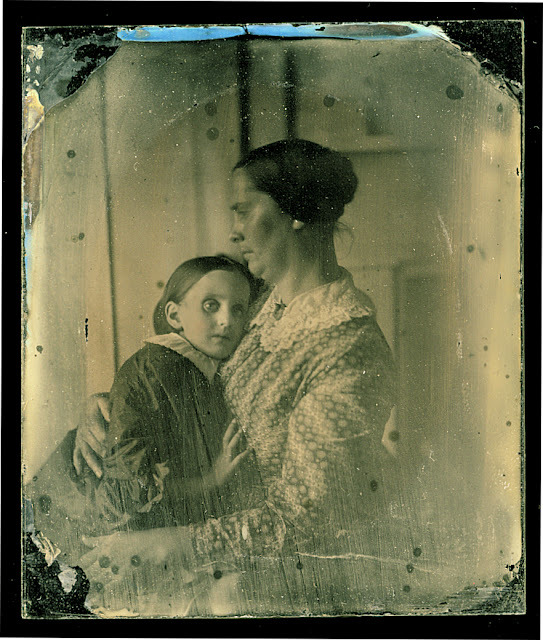 My friend Anne showed me one today, that belonged to her great-grandmother (GGM). 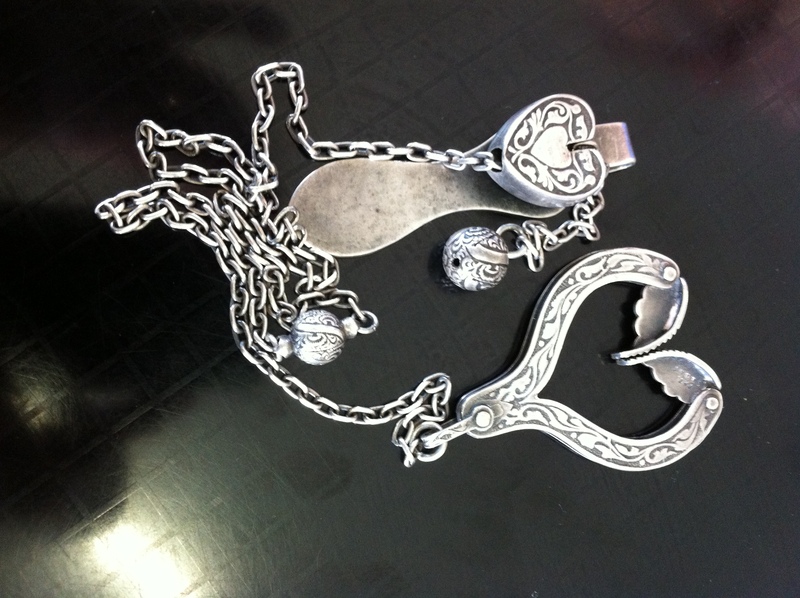 Her device hooked into the waistband or belt and at the end of the chain was heart-shaped clip that gripped the hem of the skirt. The chain ran through the decorative loop at the waistband, and had two silver balls that were used to lift the hem up and down. It was quite beautiful, and utter perfection because it had a lovely story to go with it. 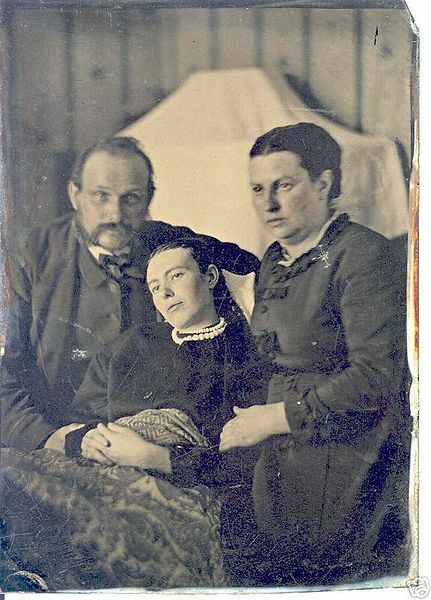 Her GGM acted as a lady’s maid for a fine family in Suffolk. 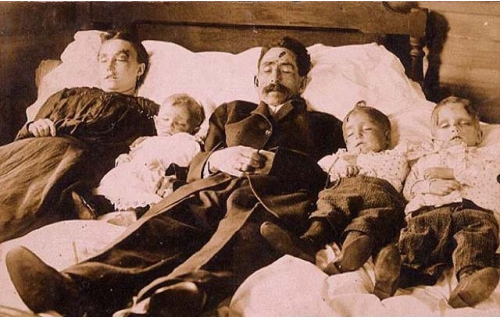 This family were friends with the royal family, and one of princesses used to visit with her family. 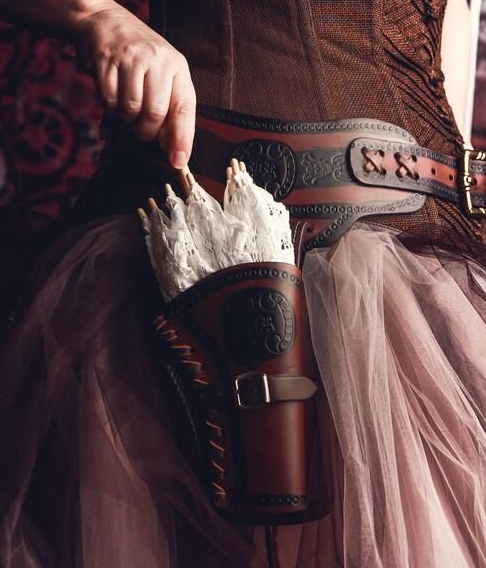 Anne’s GGM received the skirt-lifter as a gift from the princess at the end of a visit. 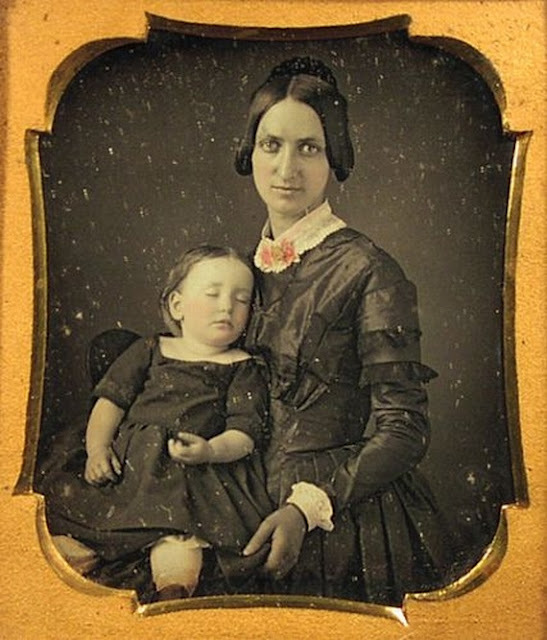 I think this is a wonderful piece of history. I always feel that an item means so much more when it has a story. I wanted to show you Anne’s skirt-lifter in action, I couldn’t find one like Anne’s online, but I did find one very like it. Anne’s is much prettier than this one. 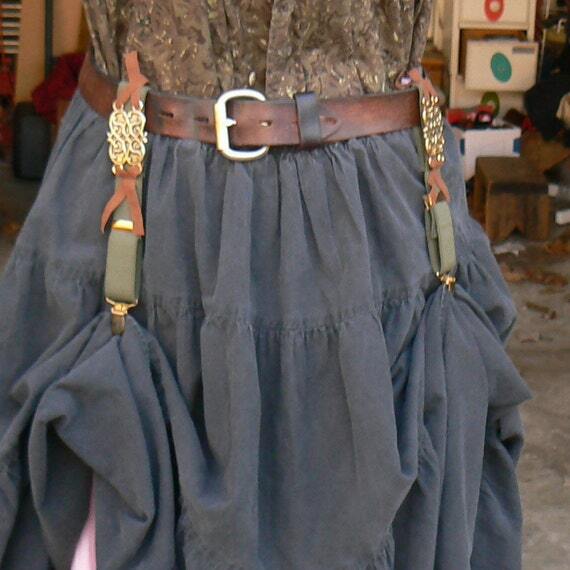 Modern cosplayers often devise skirt-lifters of their own, and usually leave their hem ‘up’ to display pretty underclothing and stockings. Alas, most of these lifters look more like suspenders clips than actual Victorian-era skirt-lifters. They are pretty in their own way, but don’t have the same functionality and charm of the originals. As well, those clips would tear or fray delicate fabrics. As a writer, I like to get the details right. Now that I know what a real skirt-lifter looked like, I can write about it with confidence. I know they were at their most popular from the 1870s to the 1890s, which is right in the era when my own Steampunk novel is set.